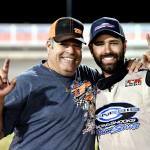 Ever since he was a child, Victoria’s Travis Mills has known there is something special about Speedcars. 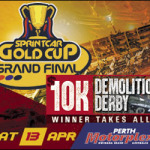 The world’s best Speedcar drivers will converge on Perth Motorplex this Saturday for the Australian Speedcar Championship, with a classy field that includes the USA’s Jason McDougal and Alex Bright, plus a host of Australia’s top talent. While Sprintcars may take the spotlight as the fastest vehicles around a speedway, Speedcars are known as one of the hardest cars to master. Mills said he has spent his whole life around Speedcars, and the love shows no signs of fading. 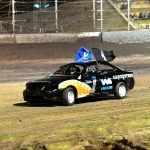 Mills comes into the event as a strong contender, with five feature wins so far this season including both the Victorian and Tasmanian title. He also ran second in the South Australian title and third in the Western Australian title. 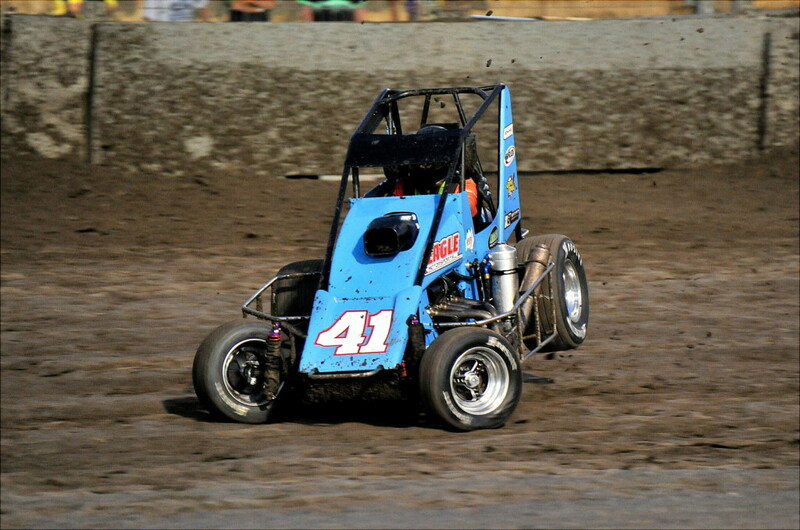 “My goal for the Australian Speedcar Championship is to win,” he said. “I have dreamed of winning an Aussie title since I was a kid and feel I am in the best position I have ever been in to have a chance of winning. “I think the key to winning the title is a combination of things. In this quality field you will need to start off the front three rows to have a serious shot at it so qualifying through the heats will be really important. Mills will also need to master the big banks of Perth Motorplex, which allow drivers to carry in high speeds and plenty of space for overtaking. “Compared to what we normally run in the eastern states it’s definitely bigger and faster,” he said. “Momentum is key, being so wide and open, so that is what we need to adjust to and get right to go good there.